After seven months, Adele's '25' is ready for streaming. 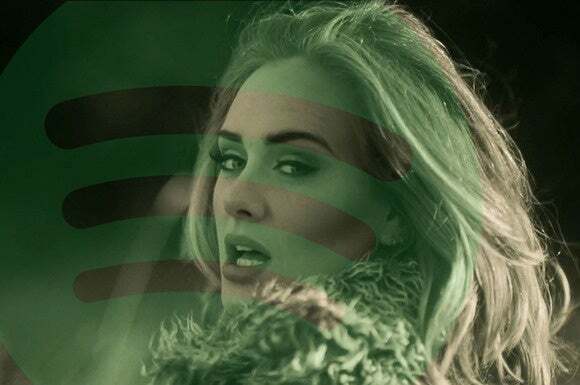 Music streaming services can finally say “Hello” to Adele. Recode has confirmed that Adele’s latest album 25 will be coming to Apple Music, Spotify, and all the other music streaming services on Friday starting at midnight. The album originally came out seven months ago, back in November 2015. 25 instantly became one of the best-selling albums ever, moving over three million copies in a single week. The album’s first single, “Hello,” was made available to stream on Apple Music and Spotify, as a promotional effort. 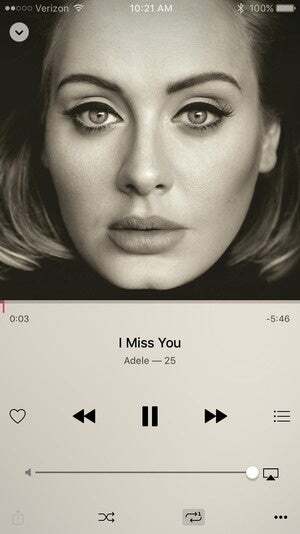 Adele was said to have been personally involved in the decision to withhold 25 from streaming during its initial release. And that decision seemed to have paid off. Since the release of 25, other big-name artists like Beyoncé, Taylor Swift, Drake, Rihanna, and Kanye West have withheld new music from hitting all streaming services, opting instead for exclusives. Swift and Drake signed on to Apple Music, while Beyoncé, Rihanna, and Kanye West put up their new albums on the Jay Z-owned Tidal. Why this matters: Despite this high-profile trend of streaming services getting screwed over with big gaps in their catalogs, the music industry is definitely shifting to a streaming model. And it’s only a handful of artists like the ones mentioned above that have the clout and the fanbase to withhold music and still convince people to purchase the full album. It doesn’t seem to be hurting the streaming services, either. 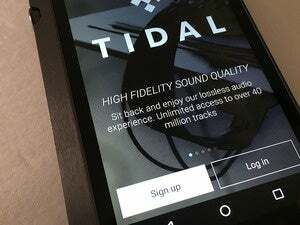 Spotify just announced that it has hit 100 million active listeners on its free tier, even though the service has lacked the type of major exclusives that show up routinely on Tidal. Meanwhile, Apple Music now boasts 15 million paid subscribers one year after it launched. In fact, Apple Music may have a slight advantage over Spotify and Tidal when it comes to closing the music gap—even though some albums, like Adele’s, are not available to stream, you could still buy it on iTunes and integrate it seamlessly into your Apple Music library.